If you need information of any valves,please check up by Duncan Amp Site. How to lean build up valve amplifier but this version is only spanish. Do not think that such a poor amplifier will produce sound, depending on the speaker you can get a loud volume. 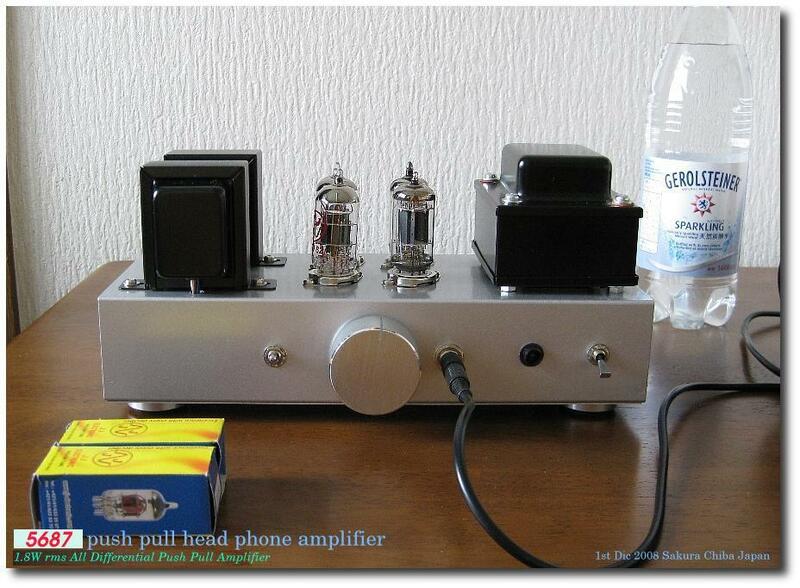 DiY Amplifier is not too difficult, I think that the presentation is very good. 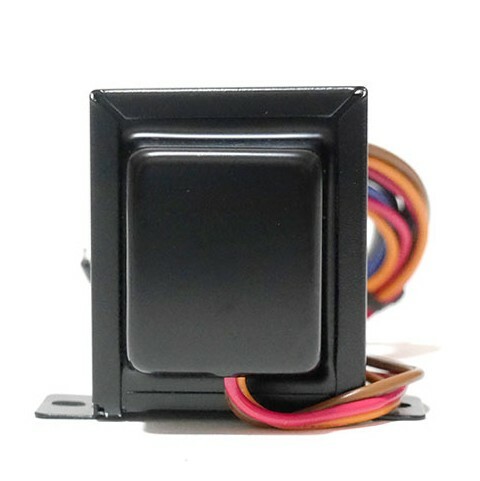 Be sure to use speakers with efficiency of more than 90 dB with 8 Ω.
which are related to the internal resistance and are related to the impedance of the output transformer, of course. Each sound is different. A thick vacuum tube is thick sound, and a thin vacuum tube gives a thin sound. They are all about the same 5W. 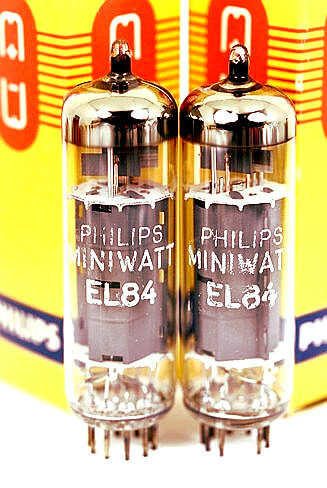 EL 84 is a thin vacuum tube. Of course the sound will be different from that shape. 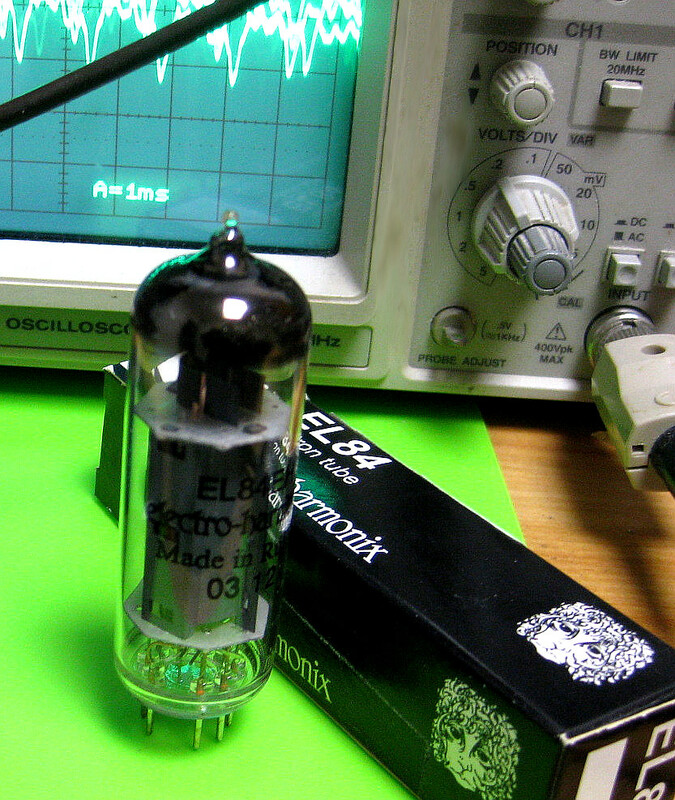 Structurally thin vacuum tubes tend to have thin sound. The thick tube tends to make the sound thicker. 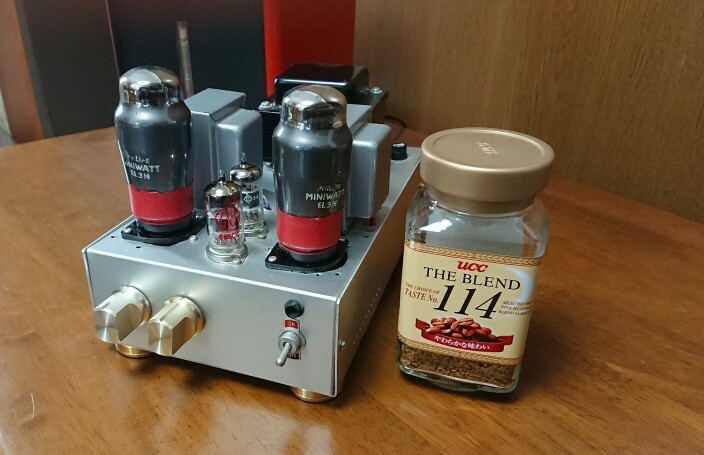 If you want EL84 single, 6L6 or EL34 is recommended from experience. EL 84 tends to produce high frequency sounds that are too nervous. 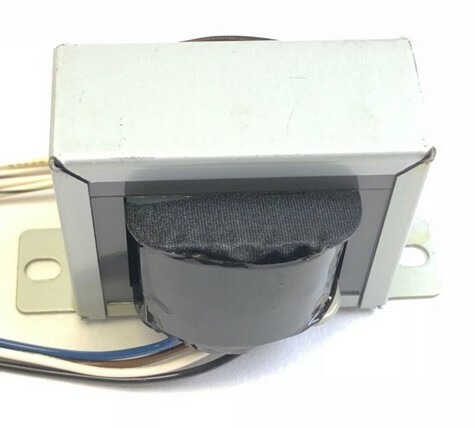 6L6 series and EL34 series require large output transformers because they consume much power, but we can produce reasonably satisfying sounds. what do you think which is better to build up.one for you. Very easy to build up one of EL84 Single Ended Amplfier then I tested at all ,getting Df 2.2 at 1 Khz and rms power is 4.5 W max. sound just like a EL34 family sound .EL84 family does not good power if using triode connection so this time using as penthod modo. sound great.It's enough to use at home. ,,,by James Macmillan and mostly using modern Jazz ,piano by Kieth Jarrett and Fusion. to 50Khz -3dB at 1W rms. very natural if using good core of transformer. how about try to build up these kind of small amplifier ? looks like toy but sound is good enough for your first audio room for 1st time. but these kind of small power amplifier sound depend on good efficiency speaker.at least need 91dB/m/w or more. 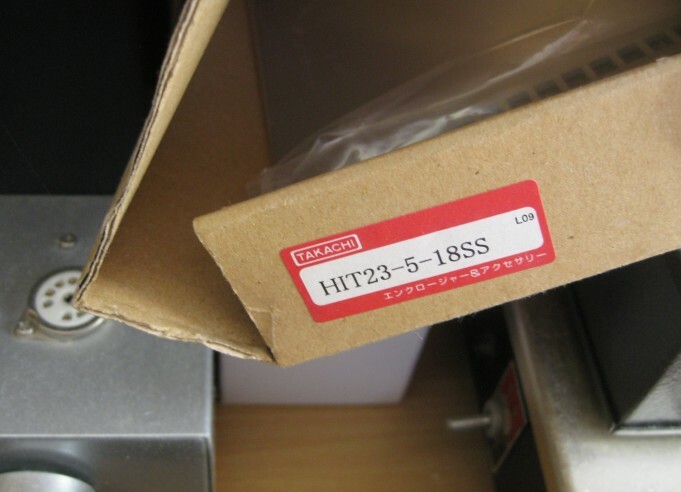 and some time good get from digikey and rs component in your country. Mr Nasu( Mr Suzuki )he made many of amplifier from a to z. even 300B and RCA 50 Single Ended Amplifier and many push pull amplifier too. this old book is still Has been published under IAR Japan.but only Japanese version can to get. please ask to them if would like to get good book but only Japanese version.inside show 6V6,VT62,45,50,6BX7,2A3,6BQ5,DA60,6BM8,843,6CA7,50 as single ended amplifier. and VT52,6F6,KT66,2A3,6V6G,6BQ5,6L6 as Push Pull Amplifier.and few pre amplifiers.all of Amplifier using off course Tango Transformer. ans Power transformer on chassis. and made ground line in chassis. 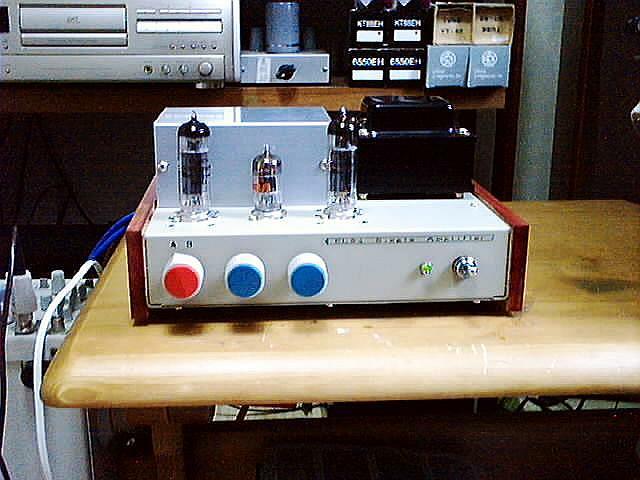 and see Ground line how to makevery important.when make plan to build up one of valve amplifier. 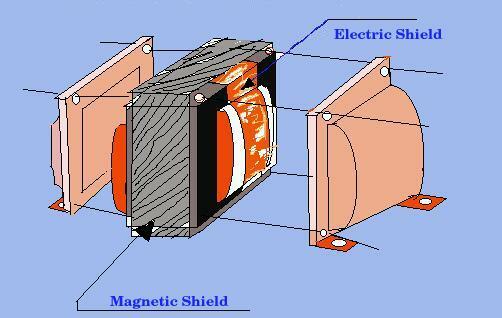 they are already has shield.both way of electric shield and magnetic shield.but make sure must test position each other. 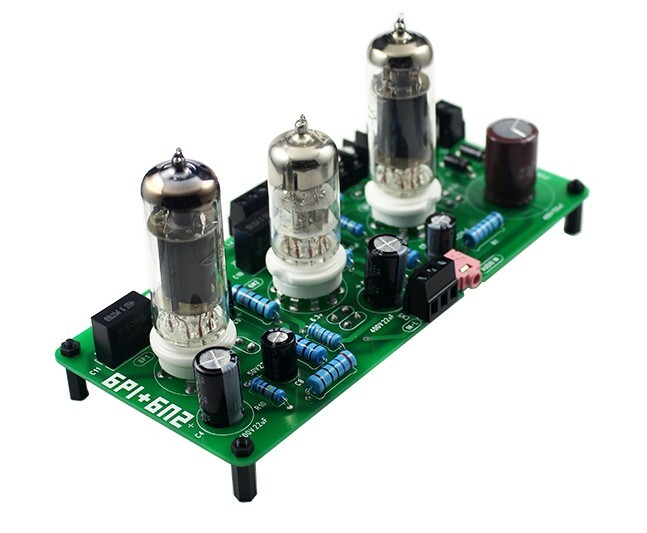 6SH7 say 6AU6 MT tube as compatible vacuum tube, but using this will make a completely different sound. This also happens with an output vacuum tube. 6AQ5 and 6V6, 807 and 6 L 6 And since the structure is different, I think that it comes out of course to the sound. A2 Class A will be get much more power than Class A,which means 6V6 and 6AQ5 can be use as A2 Class Amplifier as much more power.I don't tried yet.A2 Class Amplifier. get too.with 6AQ8 and Mullard EL 84 using very beautiful sound you can get and instead of ECC85(6AQ8) can be use 6DT8 .just like same sound of 6AQ8(ECC85).same circuit can be use for EL34 single ended amplifier only 2 parts need replace ,Power Trans and Out put transfomer for mejor type. Hammond mini transfomer 125CSE instead of Toei Transformer. next one is same circuit as above but added 2 volume control and 2 Input line. 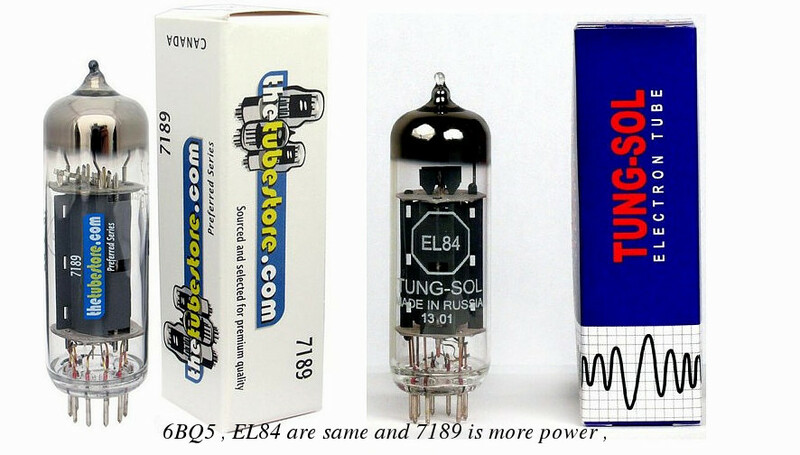 valuve are same family can be use .like a 6BQ5 and 7189 audio tubes. 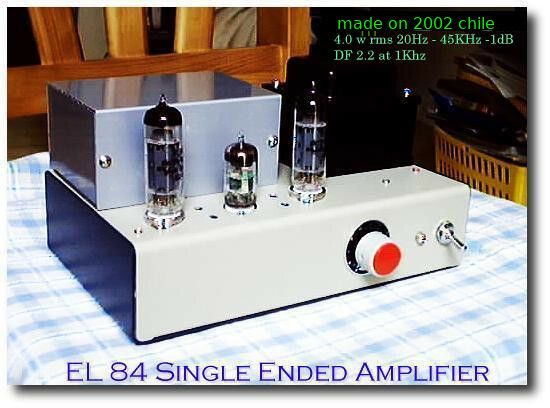 EL 34 Single Ended Amplifier .just enough to use your living room. 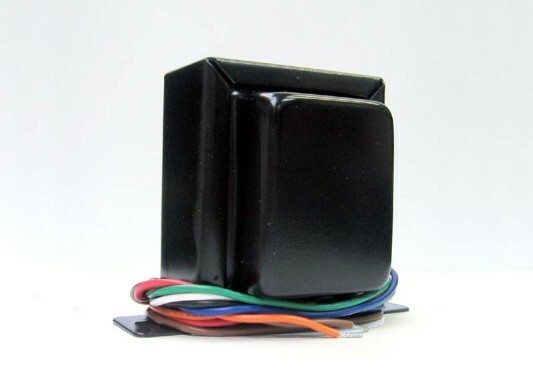 is each one USD $ 3５ dollars.and power transformer is depend on input voltages where you using. USD $ 190 dollars for 220V area.for EL84 single ended amplifier. if would like to component from Japan. I will find for you. ask me by mail.mail address indicated end of this page by webmail.commision is only 20 % as labor. 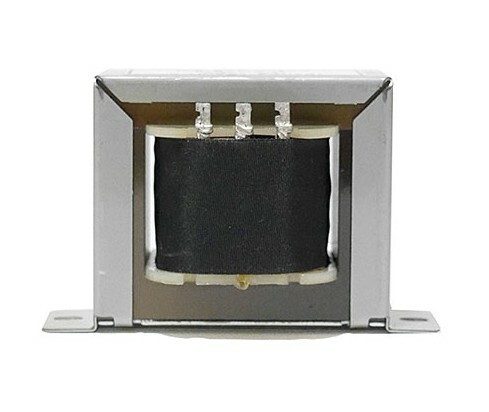 show you 3 type of Transformer one is Touei Transformer and other one is Kasuga Transformer and General Transformer Sales .they are for 5 W Single Ended Amplifier. Kasuga is KA-54B57 (KA-54B57T)for plan . reach to high frequency response for Fusion and Classic. 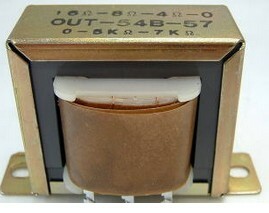 and General Transformer Sales(ex Noguchi)PMF-5WS . almost each other diffrent maker but almost same price. 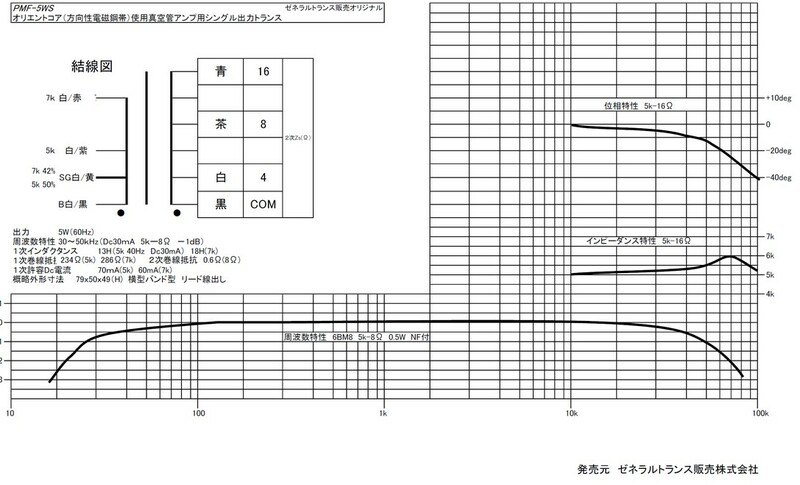 Audio Transformer's、impedance and output impedance、relation show next ５k ohm can be use as １０K ohm impedance input impedance. Max Power is 5W／100Hz primary DC current s 80mA 347±5％ ohms（20C 3.5K ) weight is 640g each one. impedance are 5K and 7 K ohm primary and 2ndary are 4,8,16 ohms.and DC resistance are 7K = 285 ohms and 5K = 233 ohms 488g each one. if would like to get one pair ,ask for Mail.in general original cost x 20 % for Labor and add shipping charges by EMS. if would like to get. 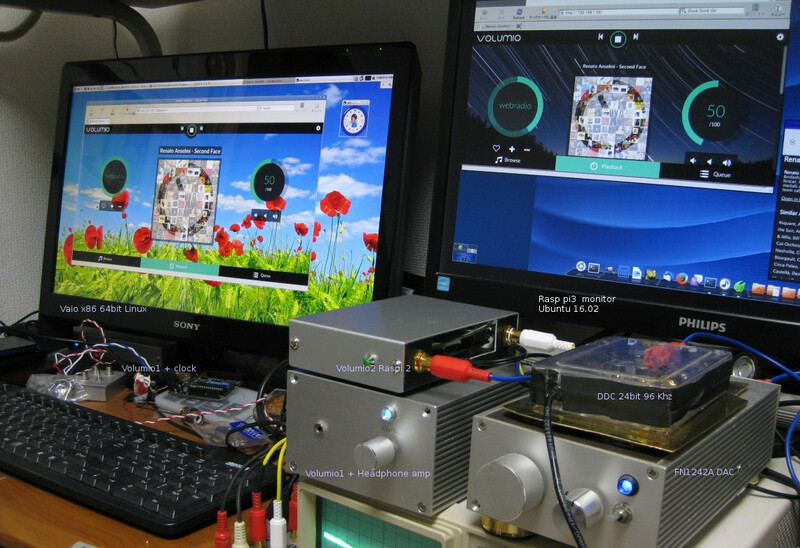 they have free soft ware of circuit design program for Windows Mac and Linux. and some library are here(tubes.LB3)for Linux under tall ball . and Zip is Zip for any OS you can use. I am using FC18 Linux good work. and you can made it's around USD 350 dollars .what do you think still expensive for you ?this is not chinese amplifier this is your amplifier for you. Suigyodo CAD how toto use,please see it. 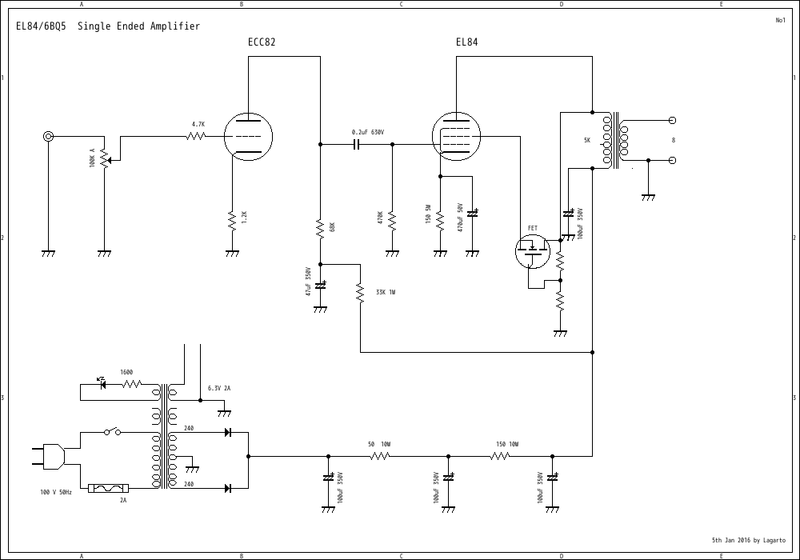 easy to drow schematic diagram and you may add new library as lb3. schematic diagram save as .ce3 then covert png file. and this is my site for how to make symbol of each components.How to make symbolbut only in Japanese. con mis parlantes preferidos, los Altec Modelo A7. perfeccion sonora extrema ante musica orquestal compleja. vivo, al frente de la orquesta. salpican la orquestacion de Bartok hasta el final de la obra. 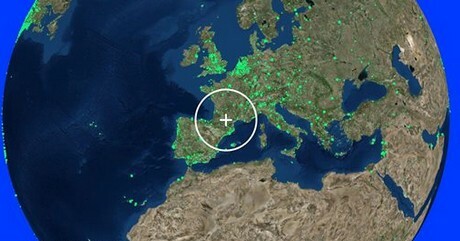 poniendo la electronica al servicio de la musica. 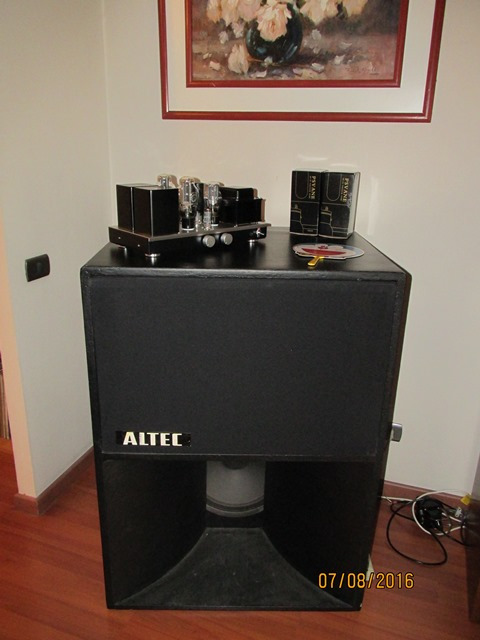 my favorite speakers, the Altec Model A7 . through the EL84 acquires an overwhelming stage presence , with magnificent confluence of the piano and the voice of the extraordinary interpreter, amalgamated to perfection with bass, piano and drums that is sensually smooth and never harsh . The impressive start Stop this World , with a sweet piano that belies its quality of percutadas strings , and announces a recording of outstanding quality. in The Girl in the Other Room Diana Krall 's presence in front of the speakers, with its exquisite and perfect modulation technique, make your breathing shuttle us intimate atmosphere of a jazz club , with its voice shrouded in extreme musical accompaniment of his companions . In Narrow Daylight guitar makes a delightful dialogue with singer , with each of its strings coming neatly with one perfect balance between smoothness and fidelity Mini sound EL84 amplifier . But an amp can be outstanding in intimate music and at the same time lack the capacity to orchestral music sound resolution complex . Musica intima in this context means the dynamic range reduced relative poverty and whose instruments involves a variety reduced sound timbres. 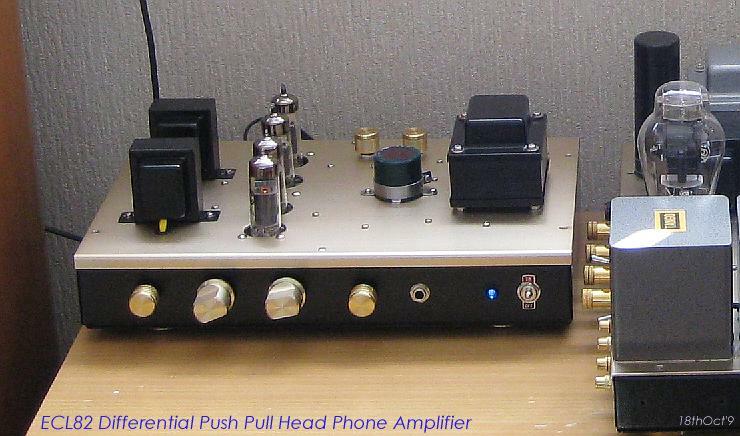 This equipment is often observed in musical transistor tubes or low cost. Well, certainly not the case of the mini amplifier EL84 , which is also a extreme sound to perfection complex orchestral music . The Symphony No. 40 by Mozart performed by Nikolaus Harnoncourt ( Teldec ) revived with a delicacy at the height of this great director . the almost exaggerated phrasing and modulation of time makes this orchestra under Harnoncourt 's address , delivered a remarkable interpretation of camera, yet maintains the symphonic character of a work many sometimes interpreted by much more numerous orchestras . intensity controlled that permeates this sinfonia probably reaches its climax in the third movement , where the game takes counterpoint memory JS Bach hopelessly without ever lacks air to the amplifier to reproduce the entire dynamic range of the orchestra. the last movement releases the energy contained in the third , ending a sublime melodies game that displays all of the top Masters form, orchestration , harmony and counterpoint in WA Mozart are the culmination of a style and omen of the coming music . the noble EL84 mini revived in perfect shape the interpretation recorded live with era instruments and the original orchestration of WA Mozart , delivering with definition and clarity to each of the instruments, but outrageously highlight them on all of the orchestra. One can not help thinking that this magical experience delivered by the special mini EL84 , can only be overcome by a hearing in Live , in front of the orchestra. And if you want to test the smoothness and musicality of the mini amp EL84 , a test is the Bartok Concerto for Orchestra . the interpretation of Bernard Haitink leading the Royal Concertgebouw Orchestra ( Philips CD ) is bellisima , and bronzes and violins , and even the shrill trumpets inevitably , revived through the mini EL84 with preternatural sweetness , without losing one iota of strength of the orchestra in the succession of fortes impregnated bronzes Bartok 's orchestration dot to the end of the work. Get this ultra high HiFi, keeping the price in a range very low , is another achievement of the circuit and manufacturing of mini EL84 amp , designed and manufactured with a classic simplicity , always putting the electronics in the service of music . 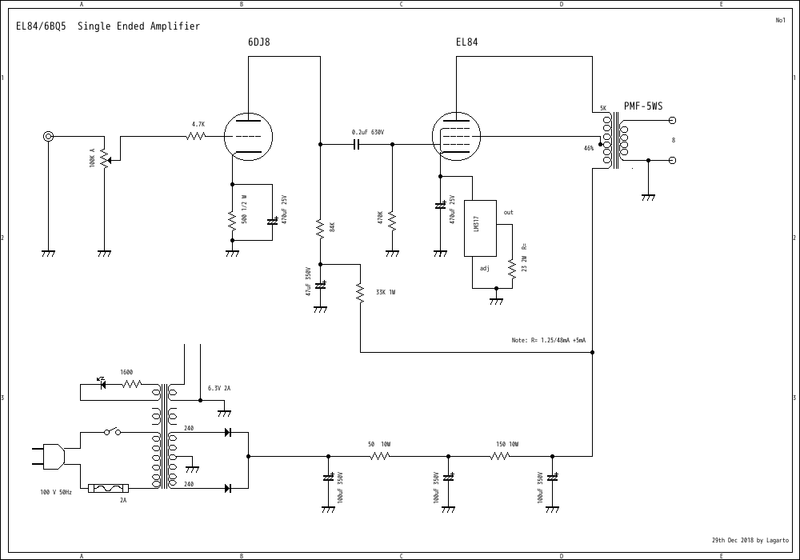 This Amplifier using 6CW5(USA) and EL86(Europa) ,TV vertical valve using for Power. high plate current.physically very similar each other valves.but just different sound. by small transformer use.but sensitivity is very nice. Speaker system Made in Chile .Cajas Acusticas Chile with 45 Single Ended Amplifier hereto click. Just say 2type of triode diffarent combination. only 1.2 W Power I got . very great sound ,like a RCA 45 .but a little bit different. therefore 45 Single Amplifier is , I guess better than 300B SE original even 2A3 RCA SE,only 45 is around 1.5 to 2.0 W rms.problem but enough to use living room with some over 90 db/m speaker system. if you use big size of out put transfomer will be get good sound from 45. 46 is g2 connect with plate .can be usr 47 triode connection ,but sound get like a pentode. 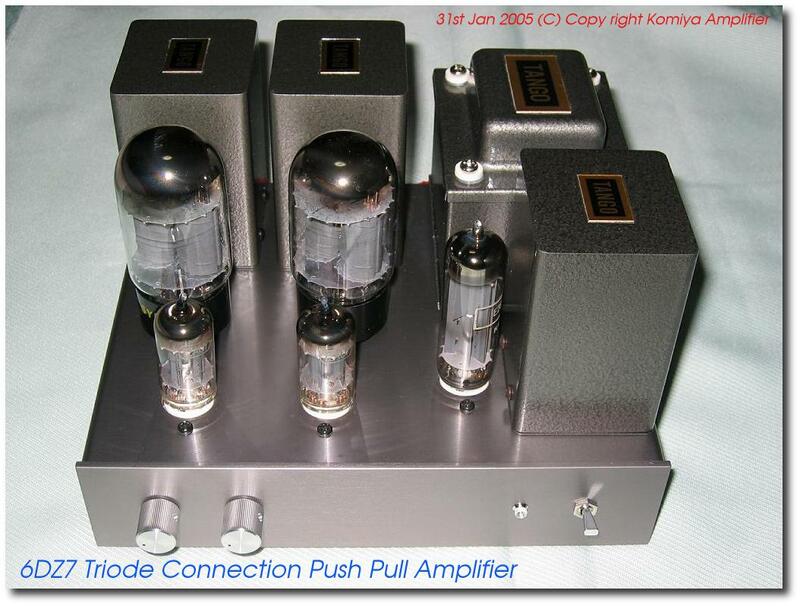 26th Feb 2005.
triode connection push pull amplifier.!!! he said how about it's.very cute isn't it ? !! picture shown next.Transfomer are all Tango.1st Feb 2005 . STC Amplifier make easy to brew !! you can move woofer !! 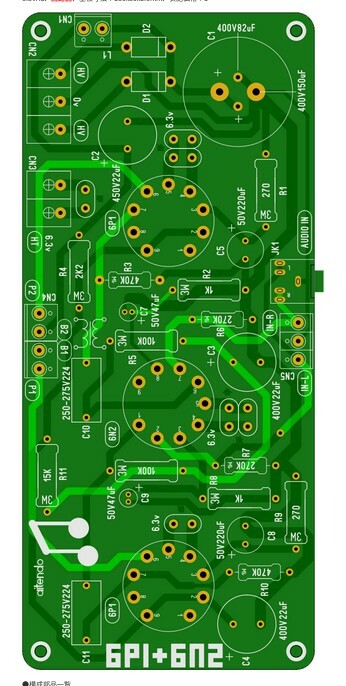 sound is tight but many biginner likes this small STC amplifier.please see my web siteSTC Amplifier how to make. Do you believe better than Mark Levinson ? here to GO!! Schematic diagram show next. just same circuit of before. 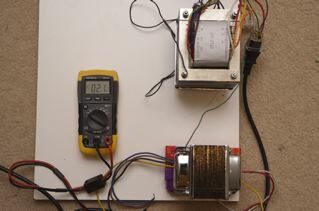 5K ohm of impedance Audio Transformer using. Note:In foreign countries it also happens that young people in rural places say that they want to make amps, e-mails will jump in once, in about a few years. Starting from studying electricity, parts, how to procure parts? It can not be read by sending circuit diagrams etc, and there are various things. First of all, it is recommended that such people buy a PC, from there to the main subject.